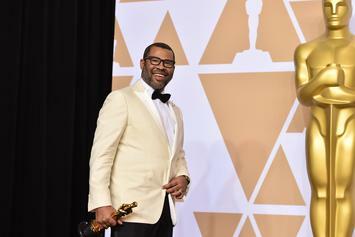 Jordan Peele teams with Charlie Sanders to drop off another one. 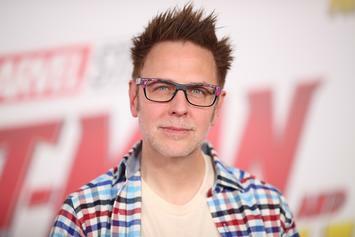 "Guardians Of The Galaxy, Vol. 3" has been put on hold. 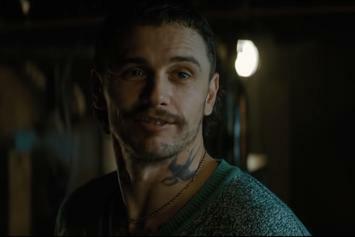 James Franco & Zoe Kravitz Star In New Sci-Fi Film "Kin"
The first trailer was recently unveiled. 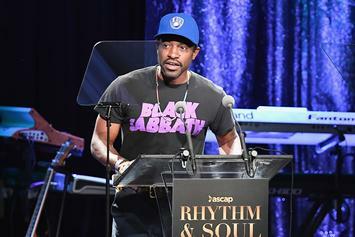 Andre 3000 is set to make his return to the big screen.